At MARION, our B2B content marketing services in Austin can improve your business collateral, website, and social media accounts. You know the adage by now – content is king. This saying is ever-present in today’s marketing indsutry, and for good reason. 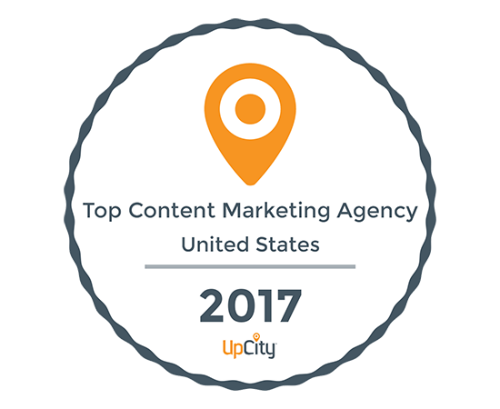 Content marketing in Austin can help solidify your market position as a though leader, and improve your brand strength. When you establish authority and knowledge expertise through content marketing, your customers trust your business more and may even be willing to pay a premium for your products or services. Develp expertise and improve your marketing message with MARION’s Austin services for content marketing. 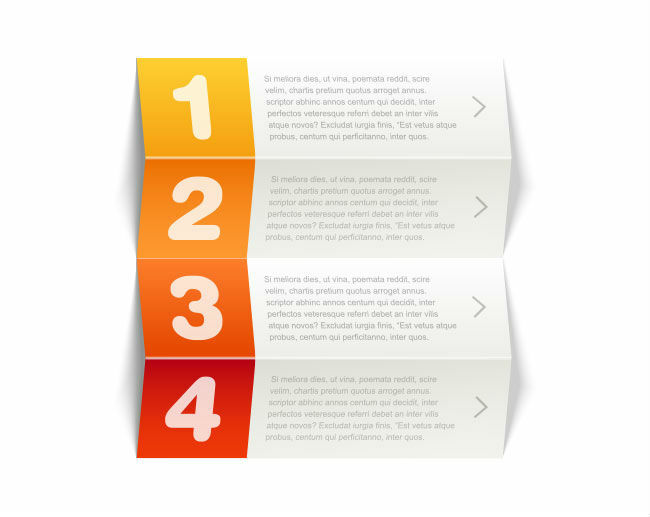 Improve your blog engagement by publishing expertly-written content on a regular basis. 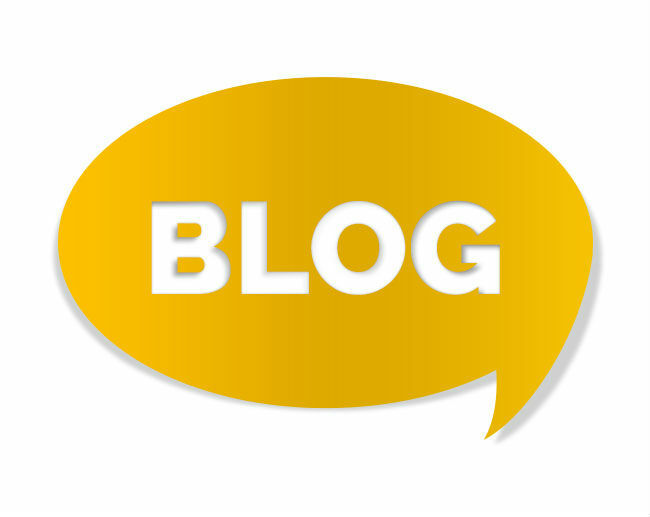 Business to Consumer and Business to Business blog creation is vital to the effectiveness of your business blogging efforts. By creating and publishing educational, industry-relevant content to your site’s blog on a regular basis you improve brand trust and develop authority. 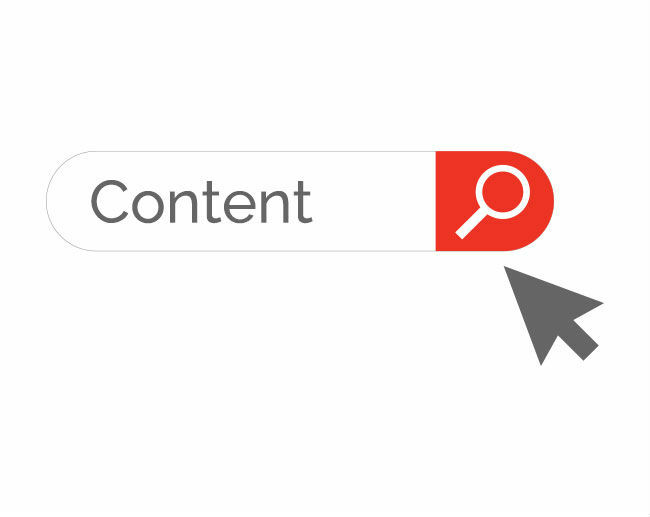 The SEO-friendly content creation services at MARION make it easy to consistently generate high-quality articles that both users and search engines love. The widespread adoption and steady use of social media platforms by users of all ages make this channel a huge content marketing opportunity for your organization. By publishing creative and engaging content in your social media circles, you can build brand awareness, drive traffic to your website, and convert strangers into customers. 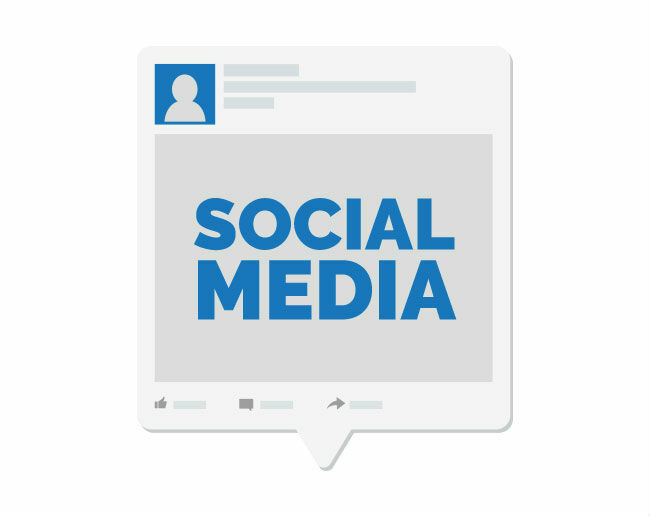 Our social media content creation in Austin will help improve the effectiveness of your marketing message on social channels. Leverage our professional copy to generate more traffic, and convert more visitors into paying customers. Search engine optimized content can help your website appeal to search engine bots and users at the same time. By having MARION’s professional team of content marketing experts develop SEO-friendly content for your site, you’re effectively strengthening your traffic generation while catering to your existing audience at the same time. Learn how MARION can help you today by speaking with one of our representatives. For small and mid-sized businesses, business marketing collateral like business cards, trade show flyers, direct mailers, and catalogs are still effective marketing tools. To amplify the success of these tried-and-true marketing materials, use MARION’s professional content marketing services in Austin. Our team will help make your print marketing pieces even more memorable with polished, meaningful content.